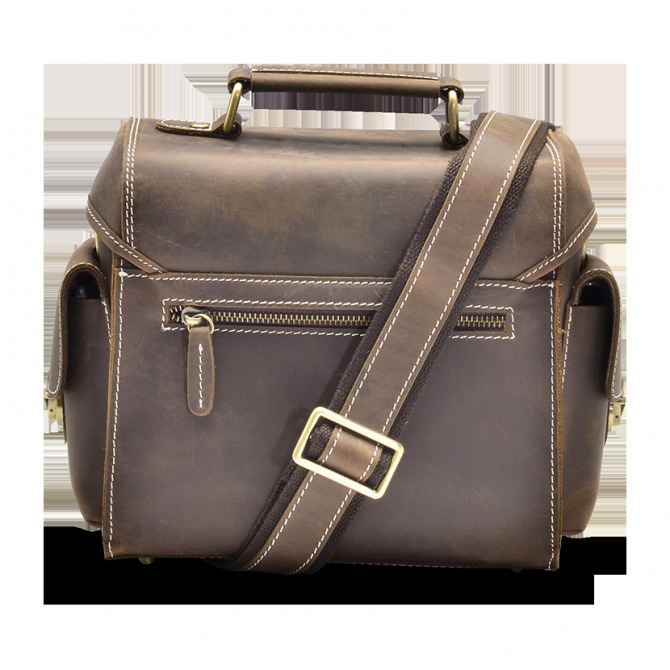 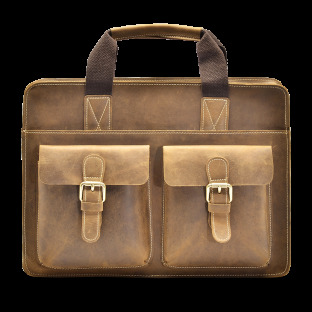 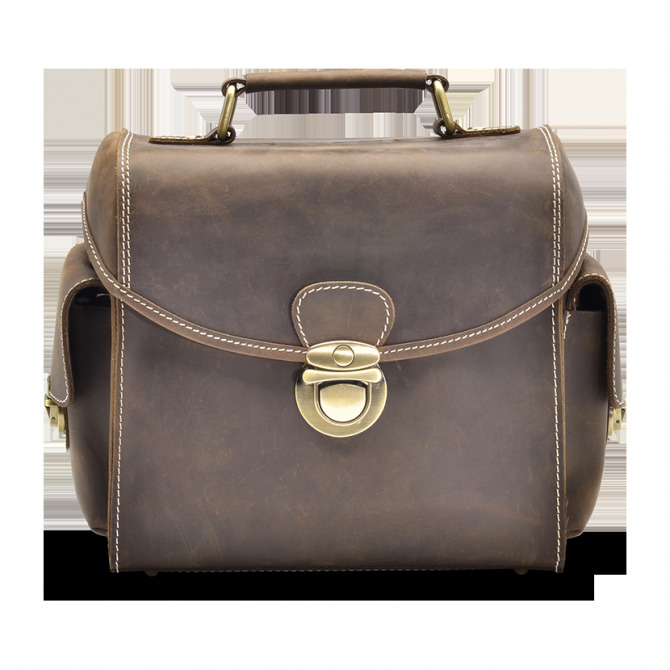 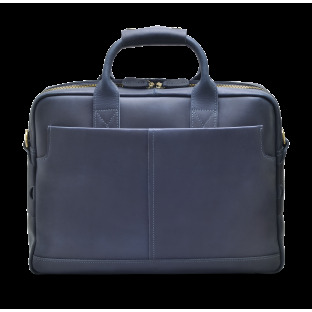 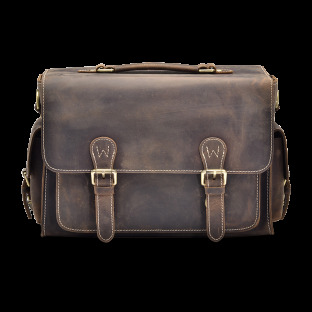 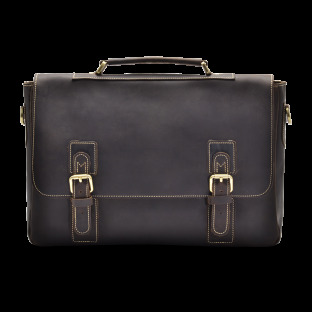 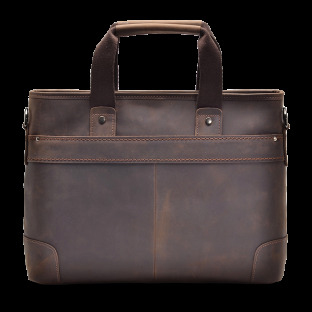 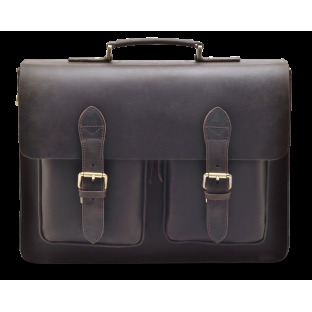 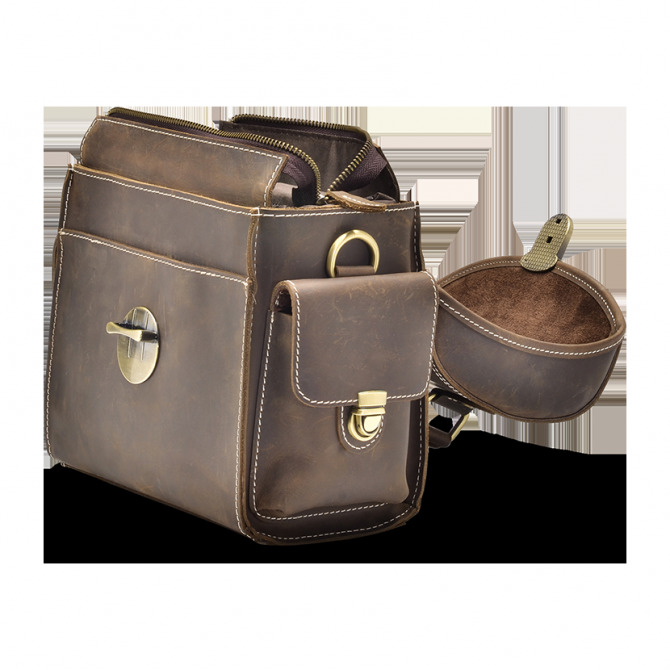 Our Edris Camera bag is handcrafted from top grain leather that only gets better with time. 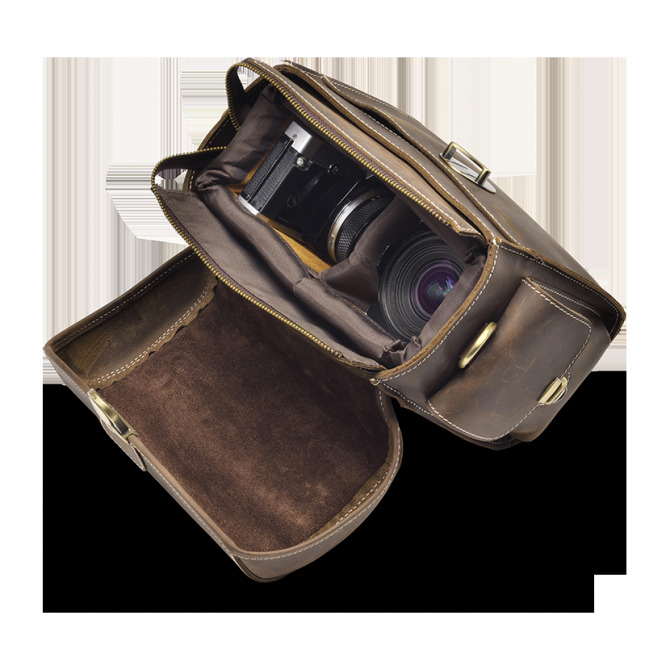 Edris, is equipped with a thick cushioned wall for your camera’s safety and extra two pockets on the side for additional accessories. 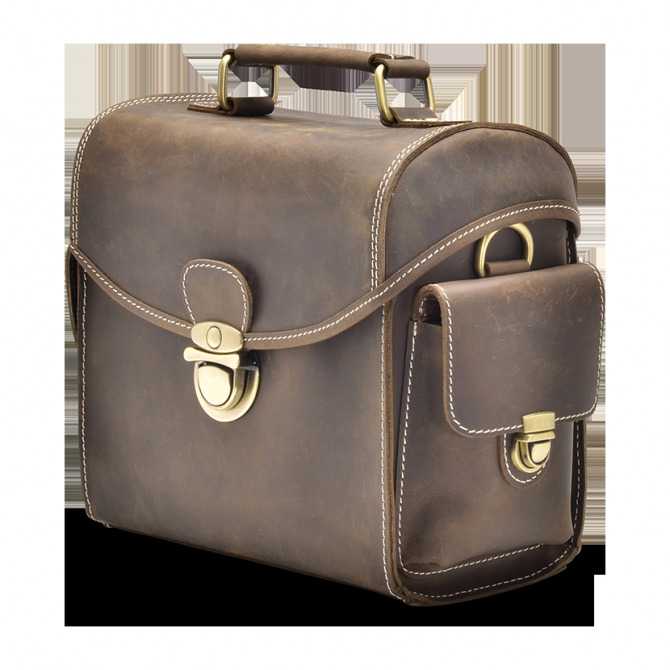 This camera bag is perfect for the photographers on the go.